Erik Woods (Cinematic Sound Radio) joins Christopher, Marius, Richard and Edmund for our final edition of the 2013 Year in Preview series. 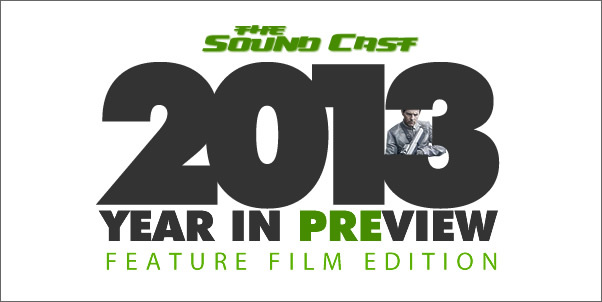 For this final installment, they tackle the rest of 2013's announced feature films and their respective scores. 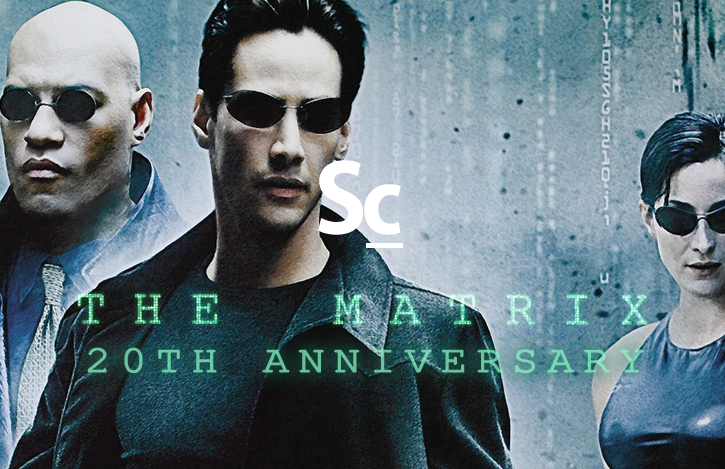 The fellows sidetrack on to Hans Zimmer versus Trevor Morris' use of synths and symphonic orchestra, just how good/bad Ramin Djawadi's score for Iron Man is and Romeo "Versus" Juliet? 00:00 "I don't need a microphone, I can use my staff!" 33:47 What did Djawadi do? 104:24 "Oh! I've forgotten me fireworks!"